Ryobi 18-Volt ONE+ Compact Blower(tool only) by Ryobi at The Mirror Project. MPN: Model# P755. Hurry! Limited time offer. Offer valid only while supplies last. 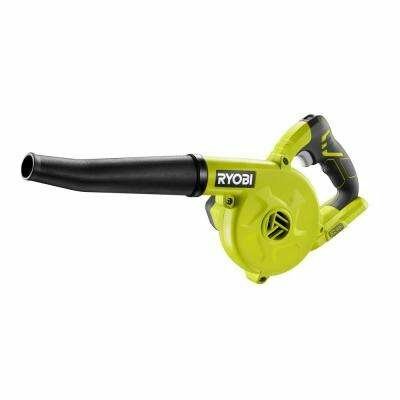 Introducing the Ryobi ONE+ 18-Volt Workshop Blower. This compact and lightweight blower is ideal for cleaning up your workshop and jobsite areas.